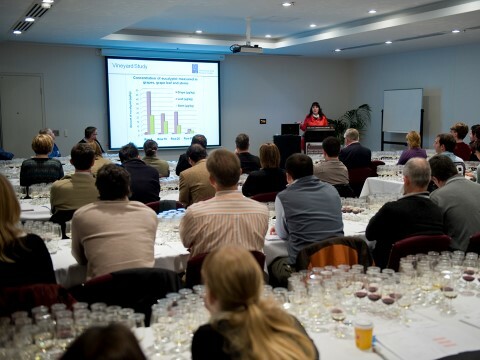 The AWITC is seeking expressions of interest from wine industry personnel, the research community and suppliers to the grape and wine industry to convene workshops at the conference. A total of 30 workshops will be offered covering a range of themes. All workshops will be held on Sunday, 21 July 2019. Being a workshop convenor at an AWITC is a rewarding experience and can be a relatively straightforward commitment. To express your interest, please follow this link. Submissions close 10 August 2018.